Summer holiday season 4 August and 30 degrees outside and in the shop 7 flower designers making arrangements and bouquets. It was so nice to see papa Joop Groen (83) again still working, making bouquets and going to the Aalsmeer flower action market. I worked for him in this beautiful flower shop in 1988, just before I went to Japan. 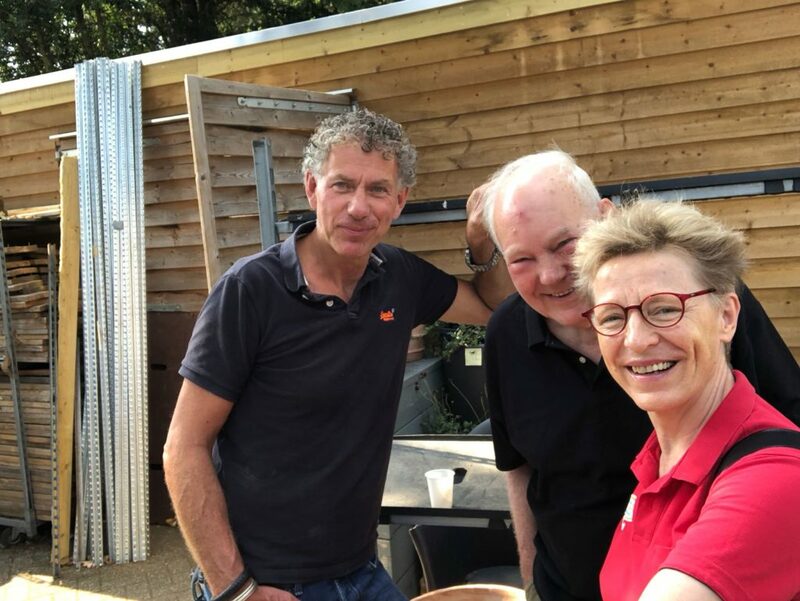 Mr. Willem Groen start this shop in 1934, his son and wife Joop & Lenie Groen took over in 1978 and since 1993 John & Marcel Groen. High level, super quality and many arrangement are ready for the costumers in Bilthoven what is a very wealthy town with many huge houses. Thank you Family Groen and all flower designers for the warm welcome with coffee and coffee broodje!!! Relax, Smile and Enjoy the Flower Power. 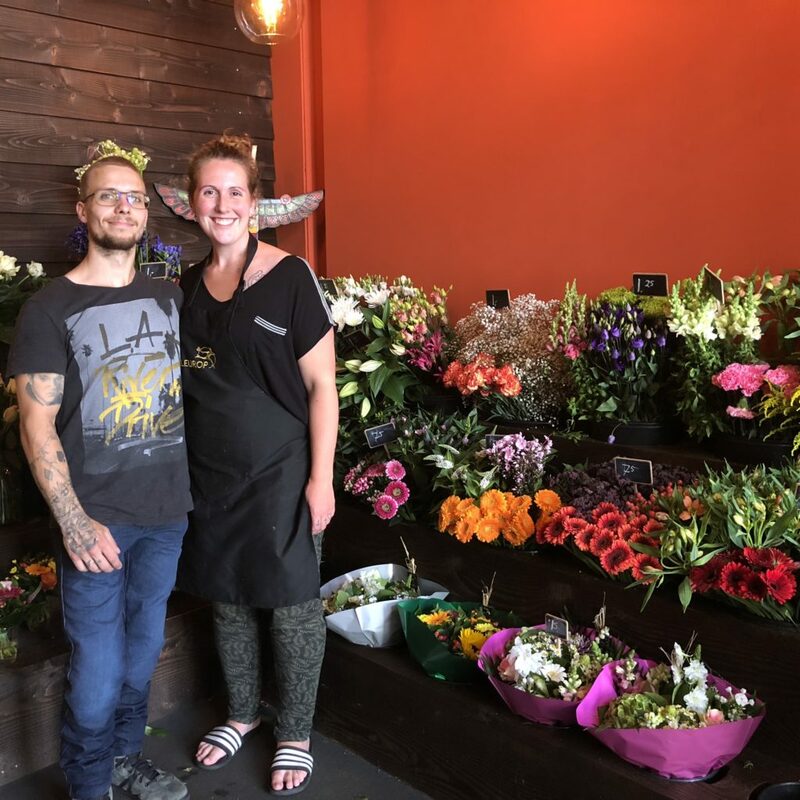 Her dream came true: Tara Vos (the lady on the photo) opened her flower shop on her birthday 15 June 2018. Aloha Bloemen, what stand for Love + Gratitude + Compassion 3 ingredients with flowers. She has a nice outside presentation with pot plants and the fresh flowers, hand tied bouquet are inside the shop. Her husband Sel Vos (on photo) (carpenter) helped her with the renewal of the shop interior and painting. For flower arrangements photos please visit her website : www.alohabloemen.com Thank you very much for your time Tara and success with your flower shop! Even in our bed room you could find pot plants ready to sell in our flower shop for Mothe’s day. Mother’s day is the No.1 busiest day of the year. Proud with a plant full with flowers I stepped out of the shop . With Mother’s day we give flowers , flower bouquet, pot plant. All kinds of flowers all kinds of pot plants. This is so different than in  Japan where the red Dianthus are popular. With Mother’s day we visit our mother and give her flowers and other presents . 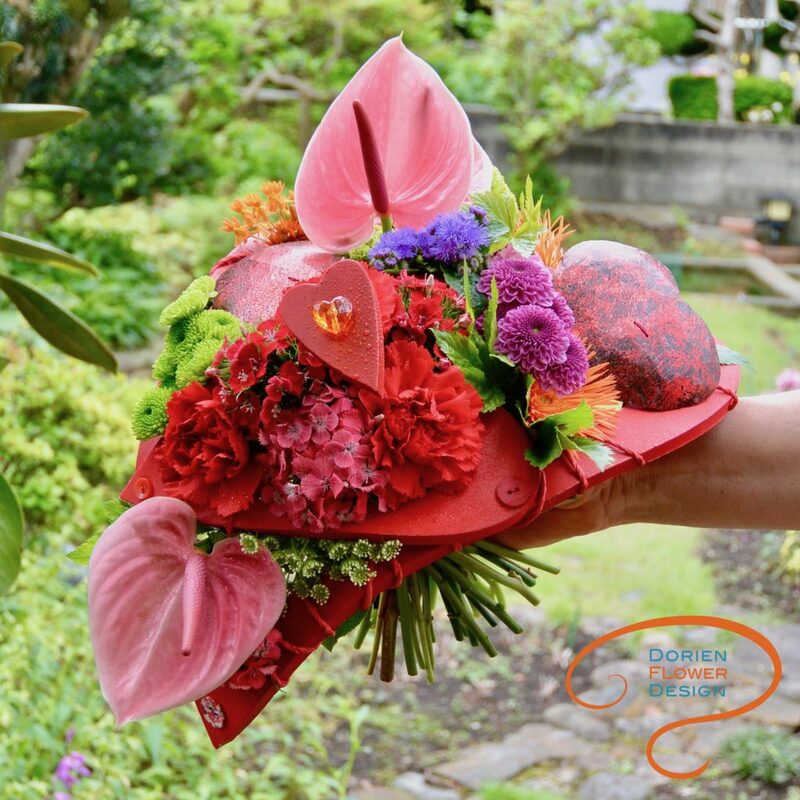 As for me I live in japan  I ask my friend to deliver flowers to my mother in the Netherlands. Let’s enjoy the flower power !!! Do you enjoy green pot plants? Can you feel their energy? One of the trend in the Netherlands are green pot plants. spaces, you can find many big green pot plants indoor. less stress and are less absent due to illness. 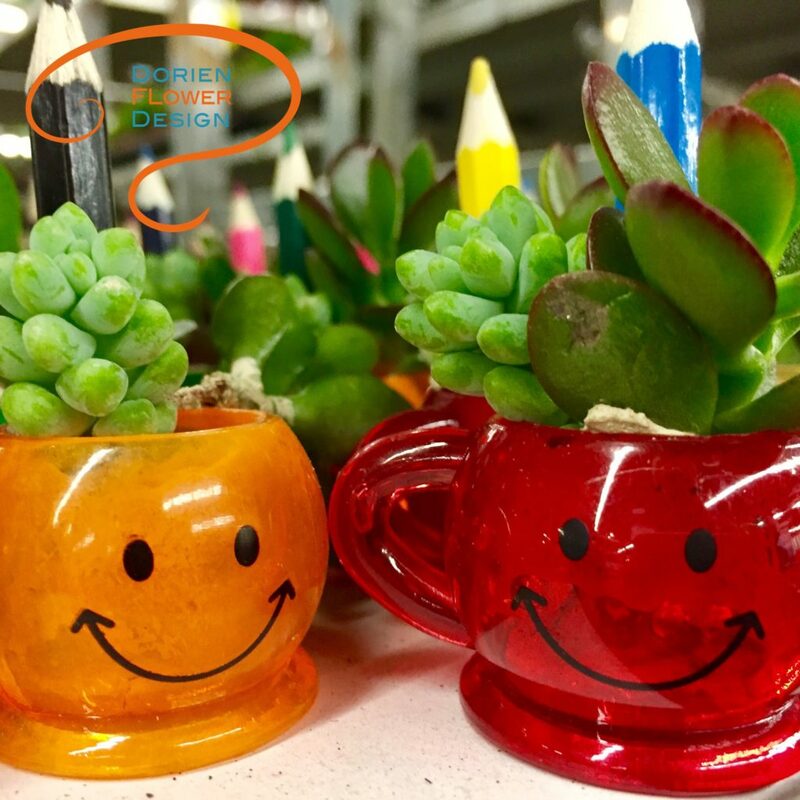 Do you have a pot plant in your office? materials for our new “Dorien’s Trendy Workshop”. 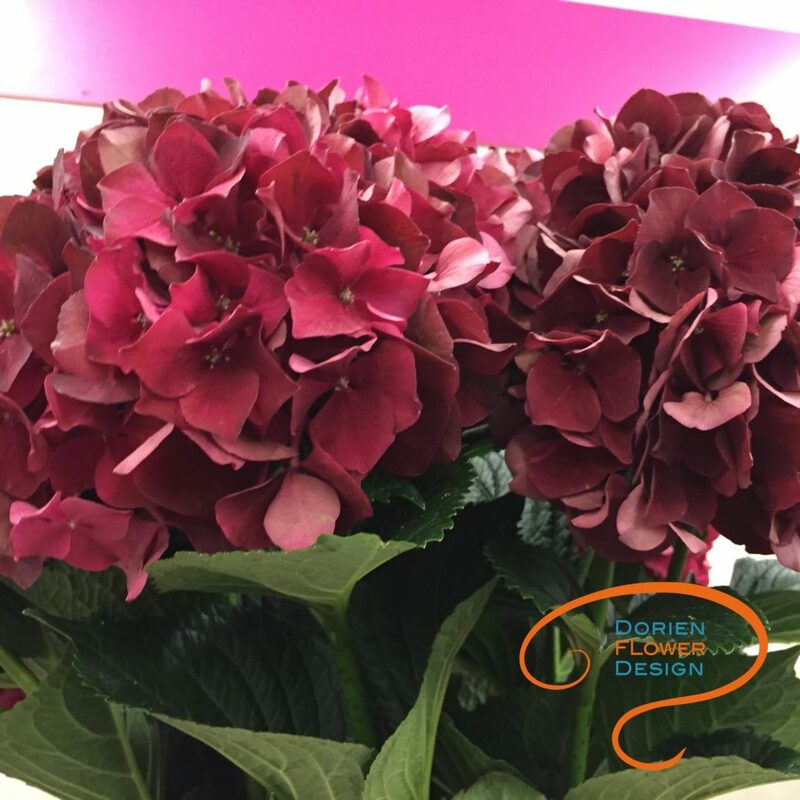 I also saw many fresh Hortensia flowers ready for export to Japan. colors and they last very long. If the flowers feel like ‘paper’ you can enjoy them a long time. your energy with this powerful Flower. sunny and suddenly shower rains. 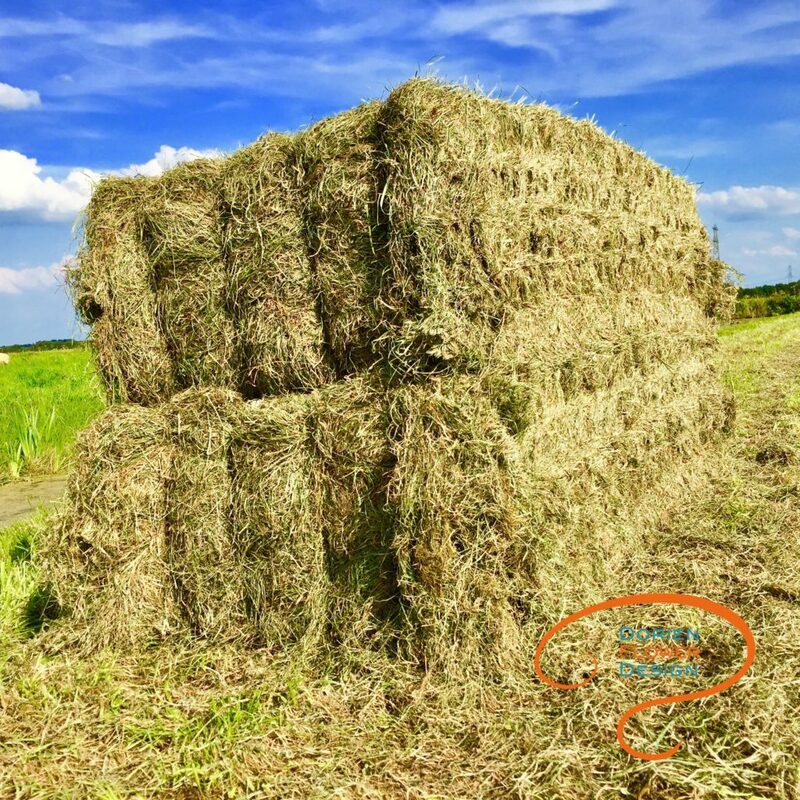 A few days great weather then the farmers harvesting the straw – “hooi bouwen”. Food for the cows in winter, and for flower designers to make wreaths. green all over. Like Hokkaido, cows, sheep, birds I love it. Love from Gouda with gratitude. Mama Ria tells me with a happy face! 177 !! She is counting them. 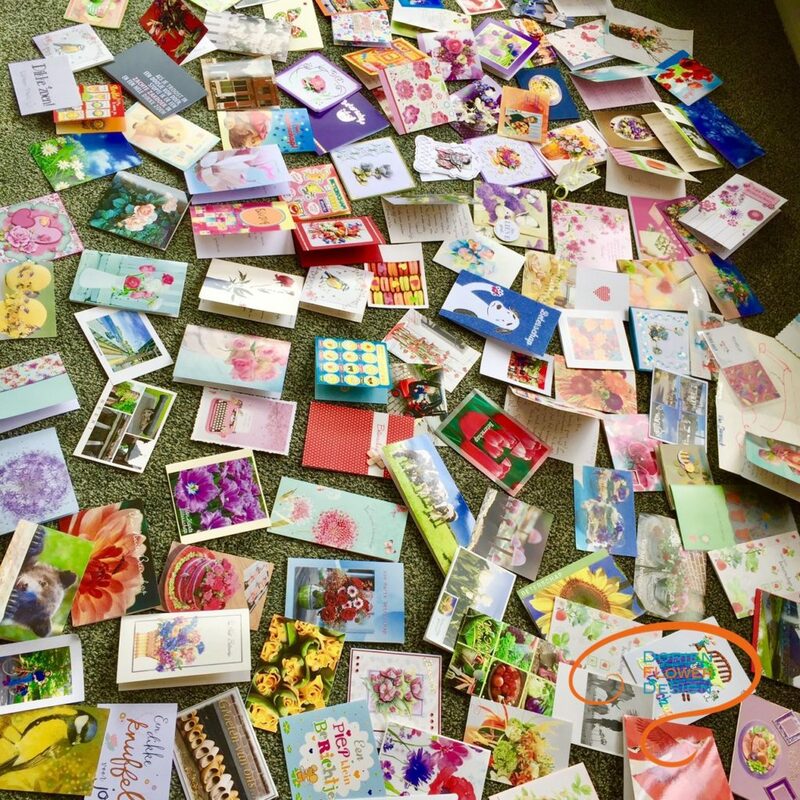 are keep sending her many flower bouquets and get well cards. encouragement to do her best with her rehabilitation program. Mama Ria is doing fine and makes little progress every day. and listening (I danced) to her favorite music from Andre Rieu.